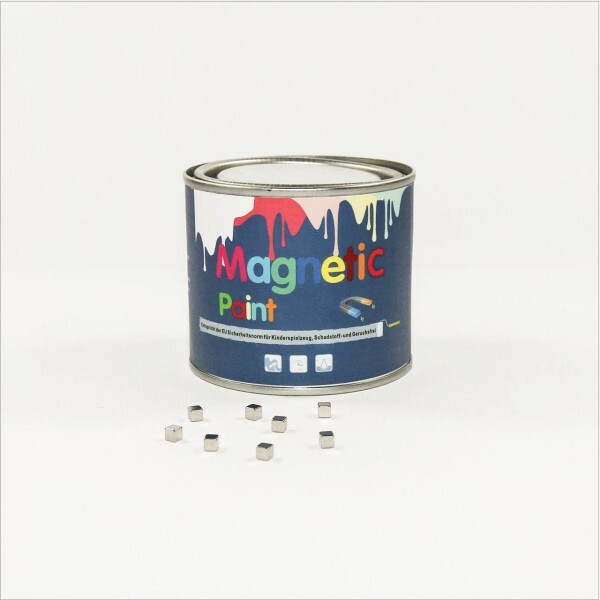 Product information "Magnetic Paint - Set 250ml"
FMC Water-based Magnetic Paint is a primer with magnetic properties that can transform any surface to magnetic receptive surface that can attract magnets. 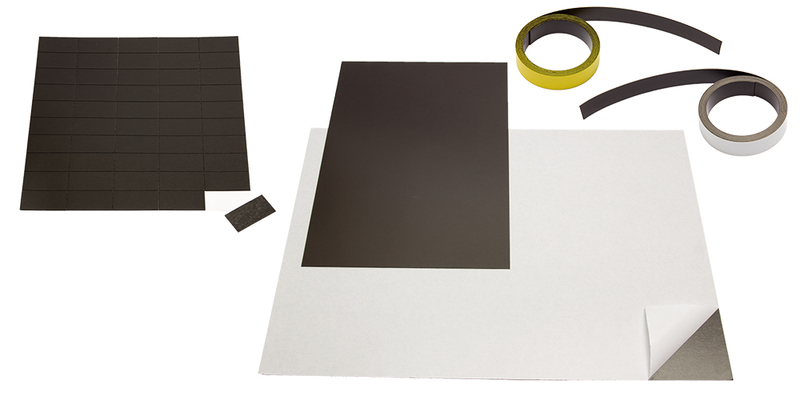 This product can be used to create a fantastic photo walls, message boards, display wall. Turn any normal walls into magnetic receptive walls, and help to bring flexibility and creativity to any design of visual communication, interior Deco and home Deco. The paint is VOC free and ECO friendly. It is a kind of Gray Fluid, and can be applied on flat or curved surfaces. 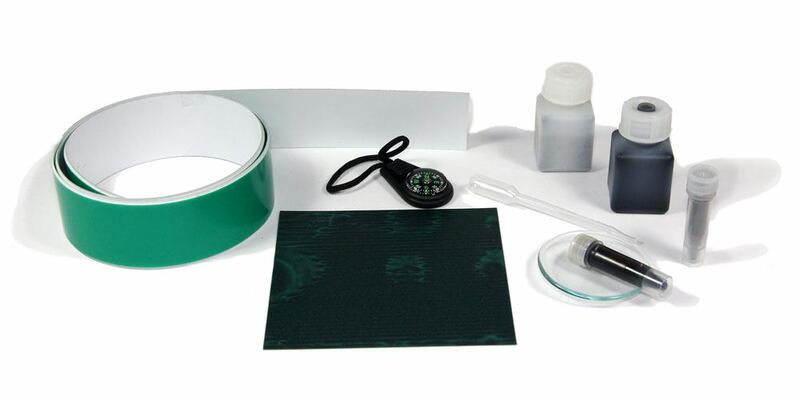 It can attract and hold any light magnetic objects such as fridge magnets, magnetic cards, photos, posters and notes that have magnetic properties. No need to drill holes or hammer nails into the wall. The magnetic paint is used as a primer. 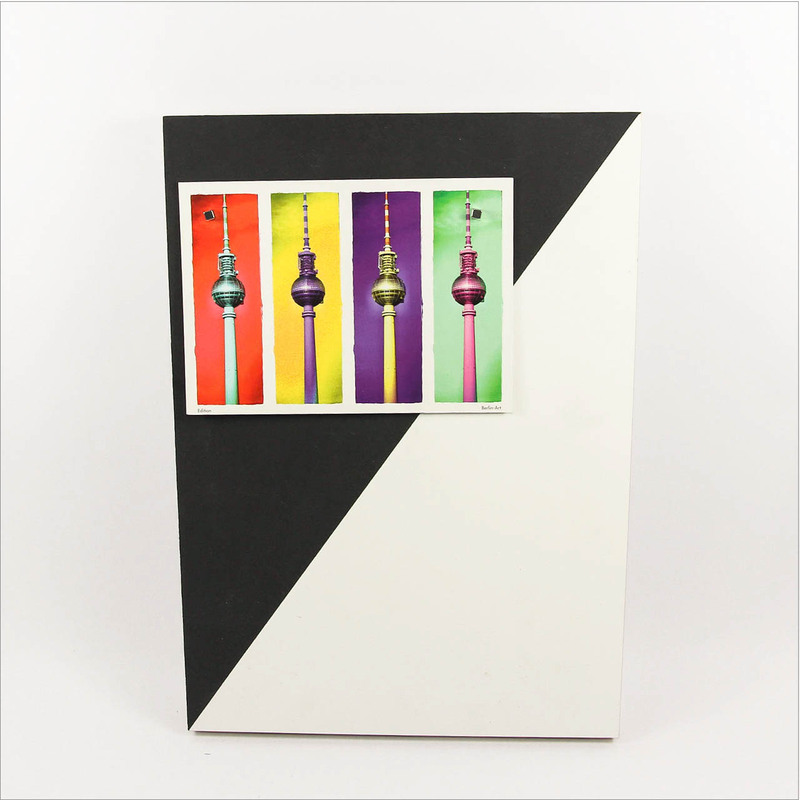 Top coated with any brand of latex wall paint, blackboard paint or thin wallpaper. Estimated coverage is 3.5 ? per liter (based on 3 coats). 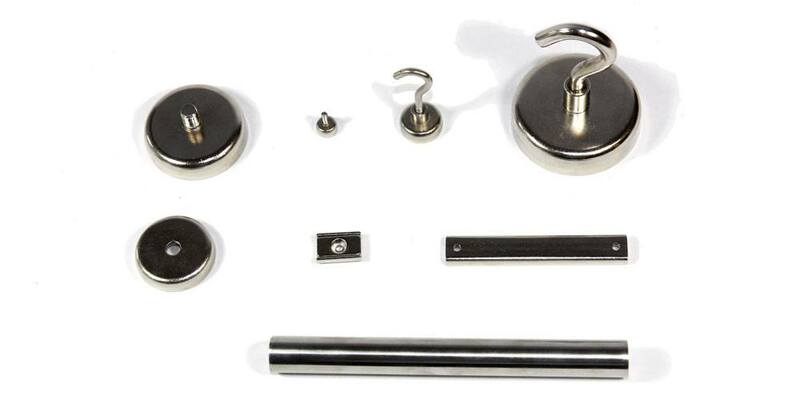 • The magnetic paint is used as a primer. • It can't hold heavy or normal fridge magnets. 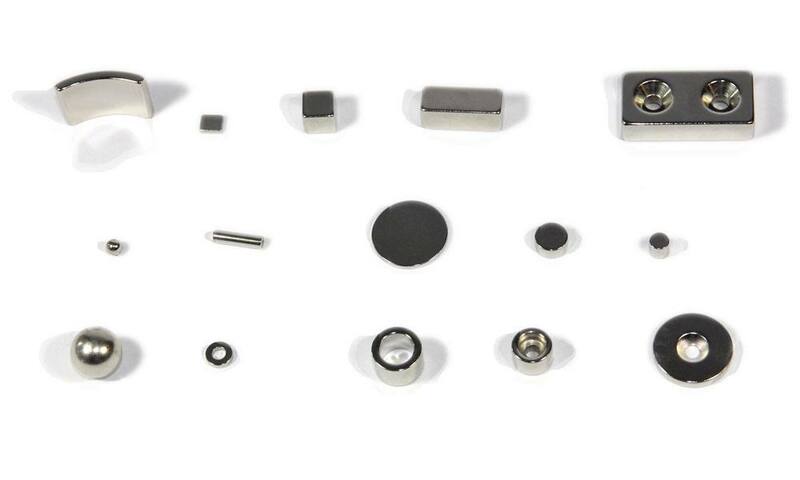 It goes best with flexible magnets and magnets with a large contact surface or strong neodymium magnets. • Clean the can and application tools with water. • Store the paint at temperatures of 0 ? to 50 ? and avoid direct sun light.